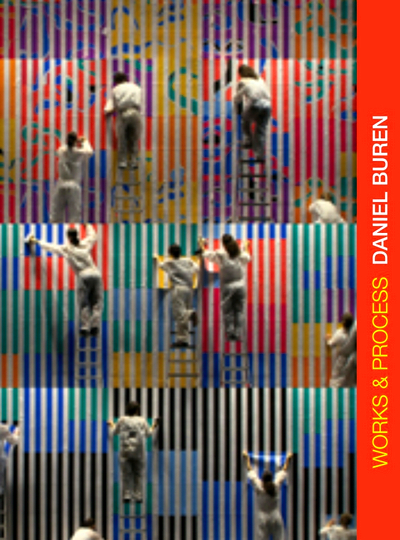 Co-founder of the BMTP group, Daniel Buren, born 1939 in Boulogne-Billancourt, France, realizes works in situ and often transitory. 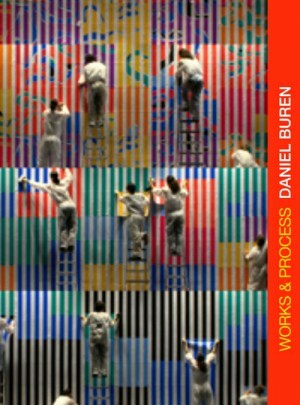 Containing different films this DVD examines the various approaches that are utilised in the work of Daniel Buren through a number of documentaries. In addition the package also contains several unpublished films realised by the artist and an original video work conceived for this edition. Directors: Gilles Coudert, Sebastien Pluot, Daniel Buren.